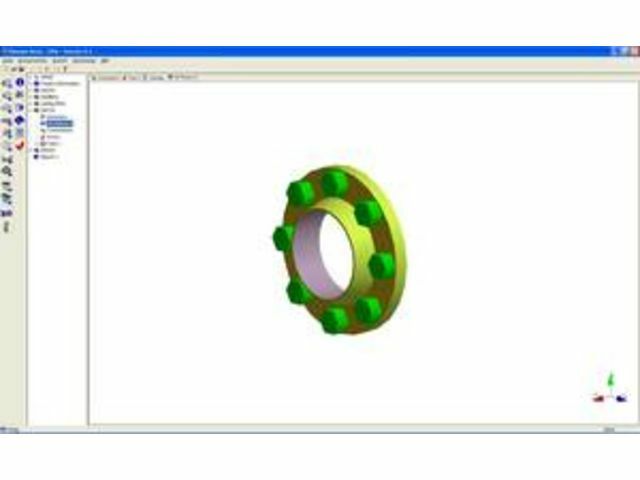 Based on the Central Project Manager, ASMEquipment is a powerful, easy-to-use software program that provides engineers, designers, estimators, fabricators and inspectors with complete design capabilities of horizontal vessels, tube sheets and columns. ASMEquipment can be used for a complete vessel or individual component analysis. Whether it is a quick check on wall thickness or a comprehensive evaluation of an entire vessel, this software makes design and analysis accurate and fast.